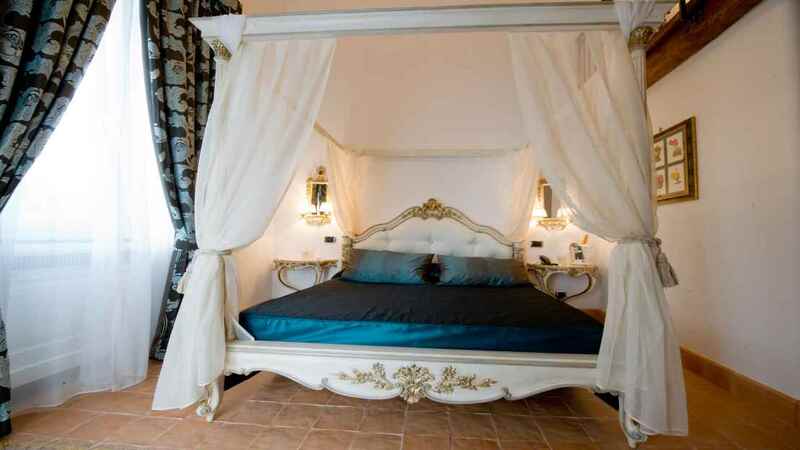 Escape to an Italian hideaway, nestled on a verdant hillside where the scent of lemon and mouth-watering cuisine is carried on a balmy sea breeze. 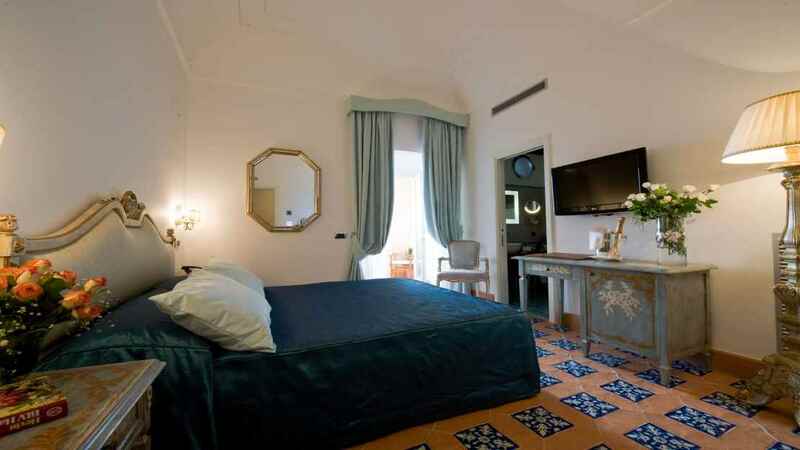 The Hotel Botanico San Lazzaro sits overlooking the charming port town of Maiori, situated near the Amalfi Coast along the Neapolitan Riviera and offers direct access to a sandy beach. Spend sun drenched days taking in the local sights and sounds, or wander through the hotel’s own botanical garden before enjoying authentic pizza on the romantic restaurant terrace. 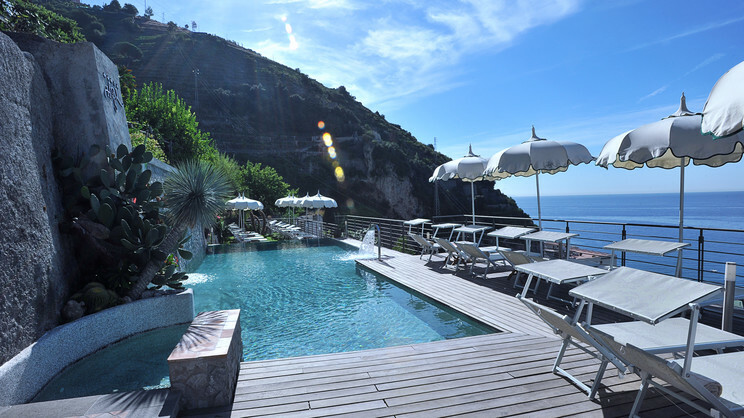 The Hotel Botanico San Lazzaro sits on the hillside overlooking the beautiful beach of Maiori, with a panoramic lift allowing easy access. 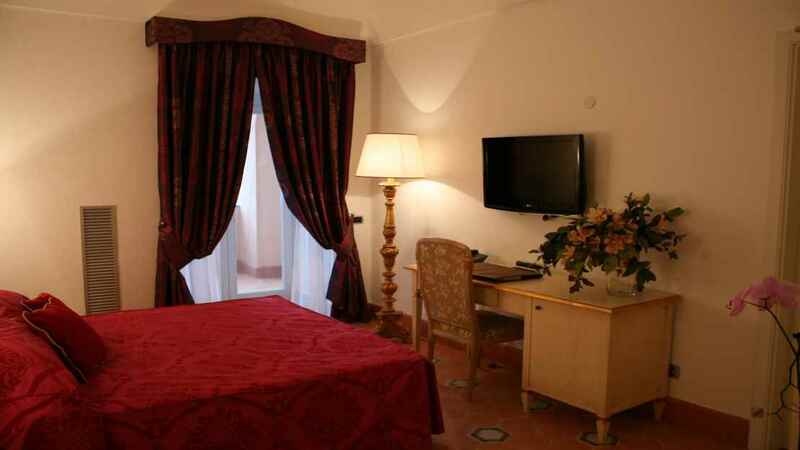 The town centre of Maiori is just below the hotel with a variety of shops, restaurants, cafes and bars. 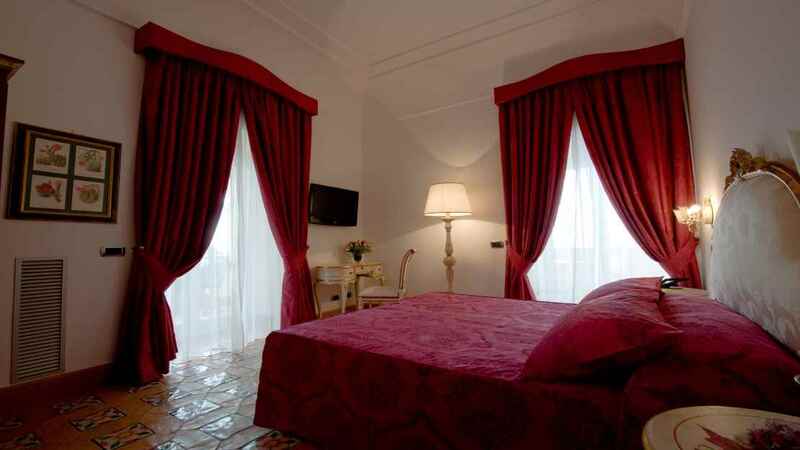 Naples International Airport is approximately 70km away from the Hotel Botanico San Lazzaro.